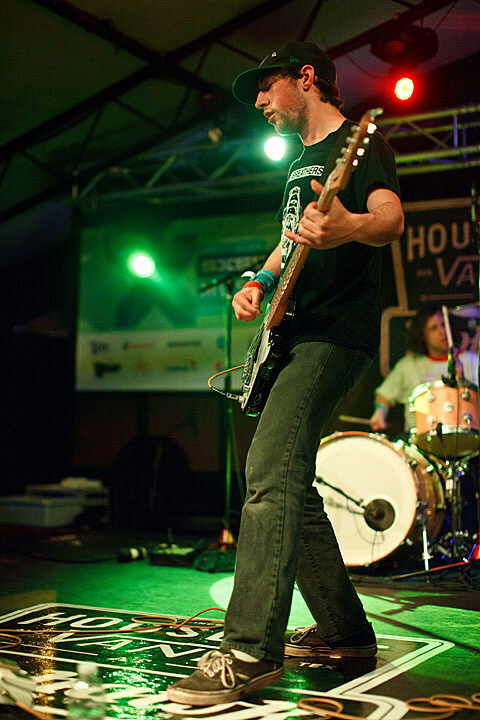 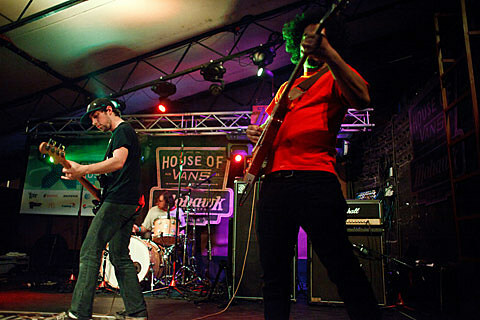 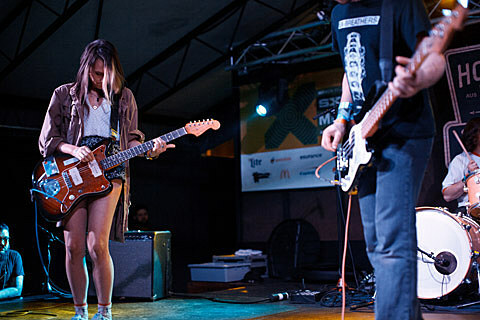 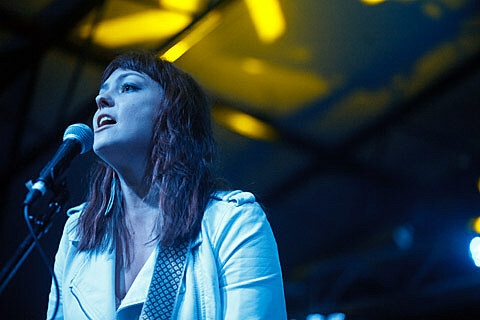 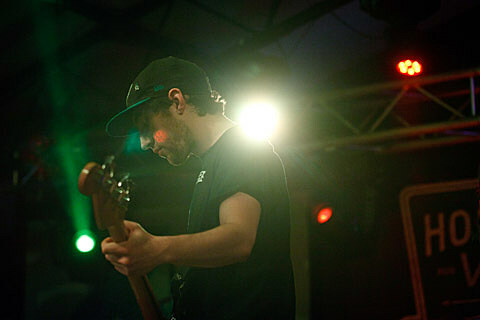 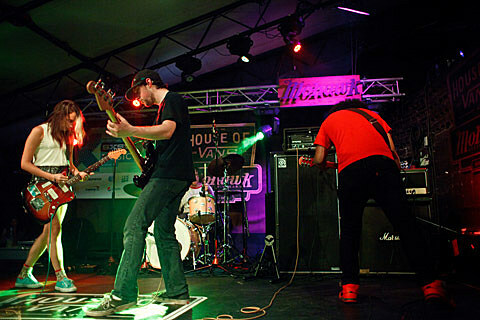 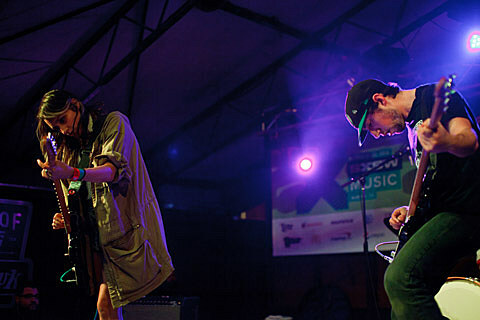 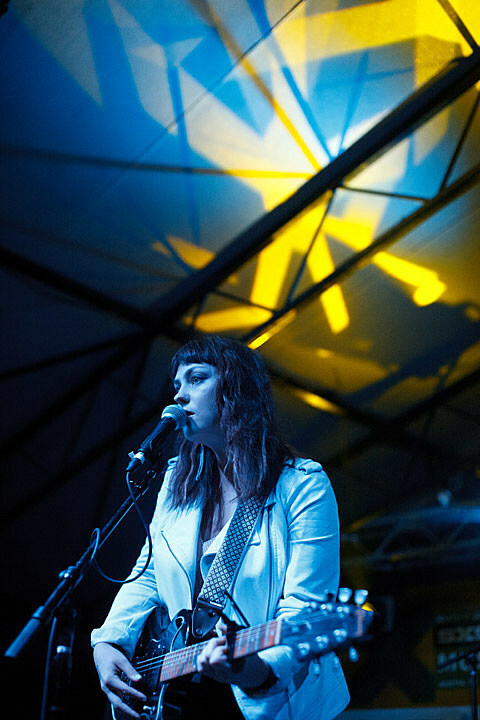 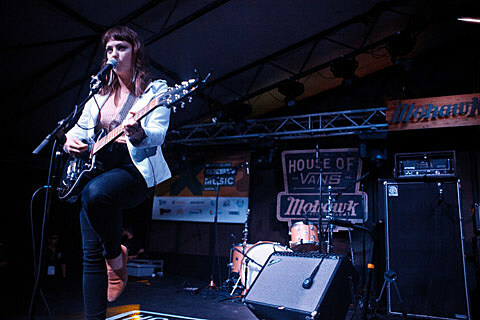 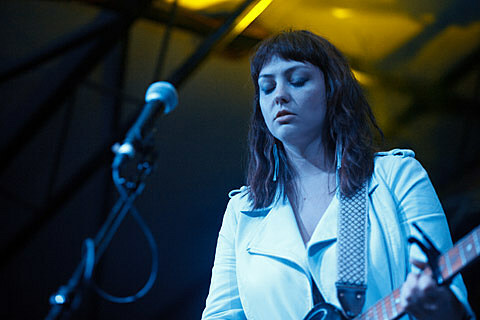 The SXSW music portion began yesterday (3/17), and one of last night’s shows was the stacked folk/indie rock showcase at House of Vans at Mohawk outside. 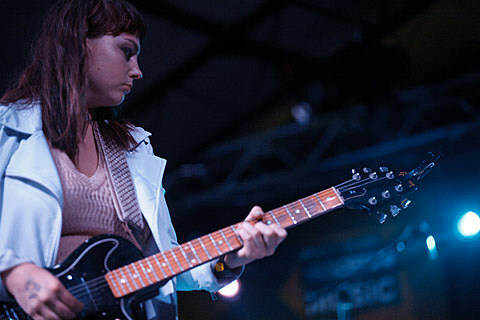 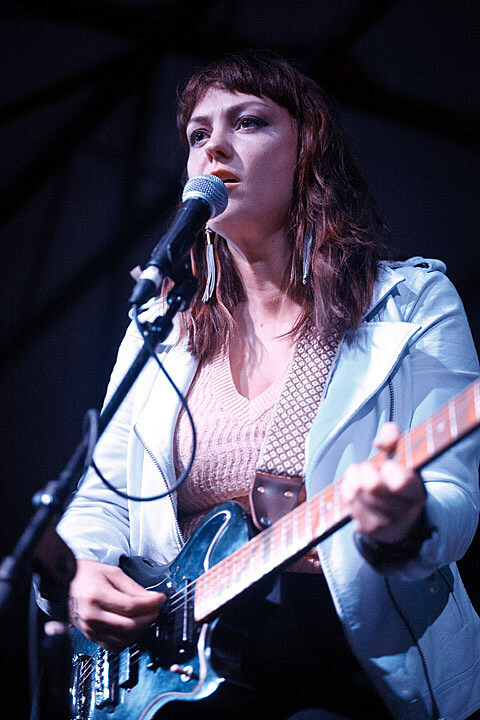 It began with guitar wiz Ryley Walker and recent Matador signee Steve Gunn (I missed both), and then continued with Torres, Waxahatchee, Speedy Ortiz and Angel Olsen. 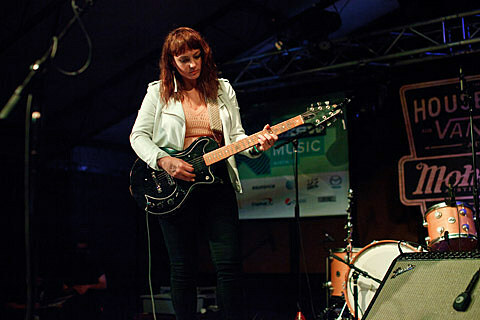 Torres played with her new band (a backup singer included), and previewed a lot of material off her harder-rocking sophomore album, Sprinter. 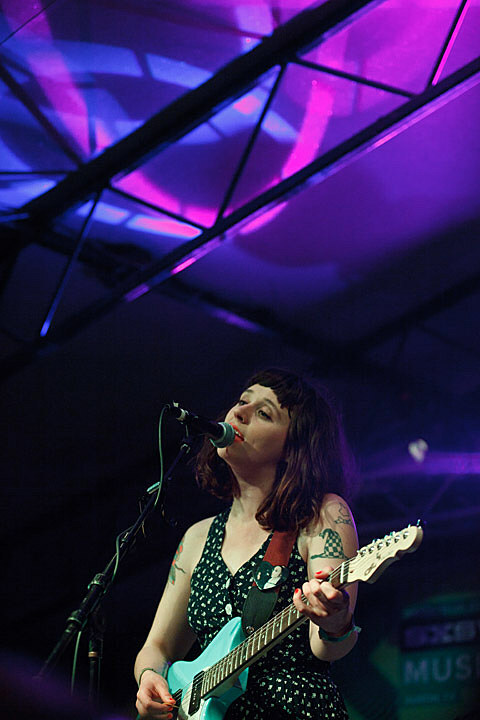 Waxhatchee on the other hand played mostly solo, with Katie Crutchfield bringing out her twin sister Allison for harmonies on a few songs. 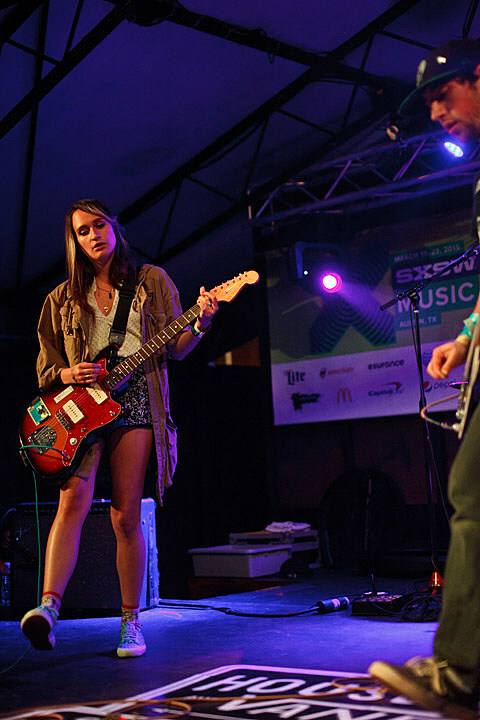 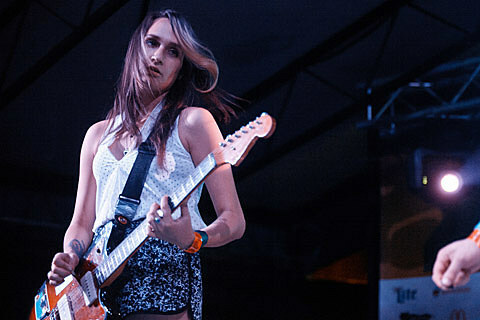 Then came Speedy Ortiz, also playing songs from an upcoming album, and sounding great as ever. 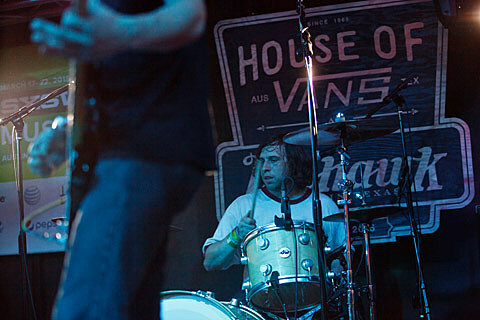 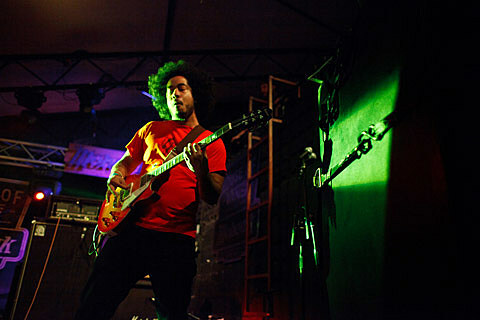 Catch them again at the BV Thursday day party at Red 7.